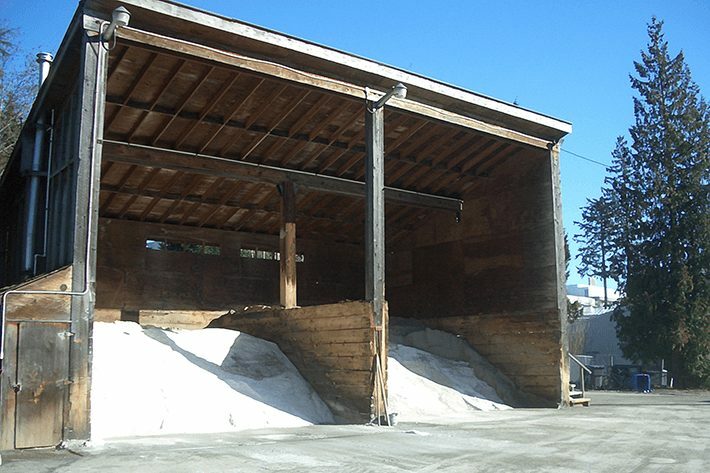 Stoney Creek has been impacted by road salt contamination since the mid-eighties when Simon Fraser University built a salt storage shed on the south slope of Burnaby Mountain. 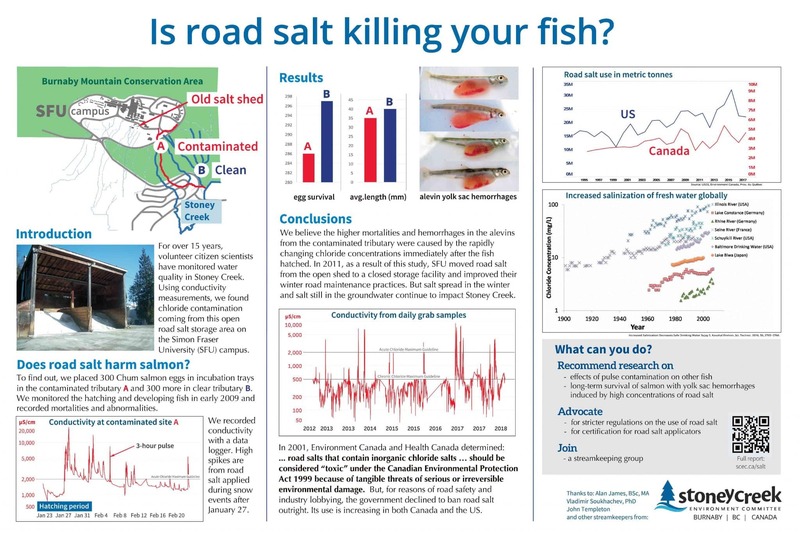 Since 1999, Stoney Creek volunteers have been monitoring water quality and advocating for decreasing contamination from road salt. 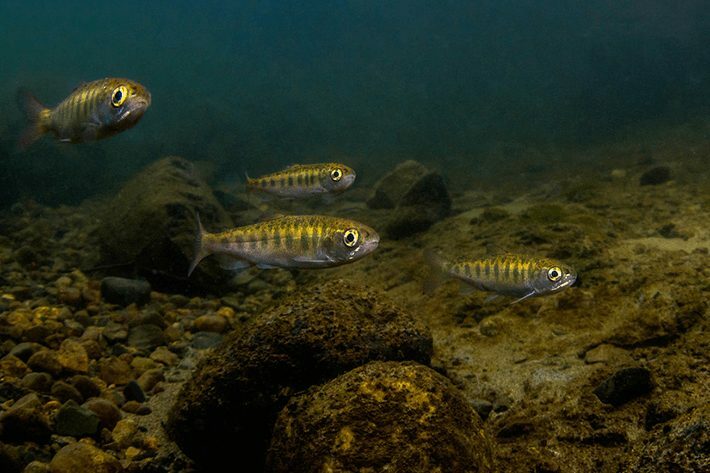 For the full story, see the presentation Alan James made to the Ecological Society of America’s convention in New Oleans in August 2018. Poster displayed at the Ecological Society of America Conference.